Group Business Coaching shares the knowledge, the learnings and the cost of Business Coaching for all to benefit from. Target Market – Our Group Business Coaching has been designed specifically for small businesses which have an annual turnover of between 30,000 – 250,000 and who are not yet ready for One-on-One coaching, and is perfect for start-ups with a small team and micro businesses who want to ‘speed up’ business growth. Here’s a question for you….”Consider your business performance and results during the last couple of years. Out of a scale of 1-10, how would you rate your leadership and management of your business? 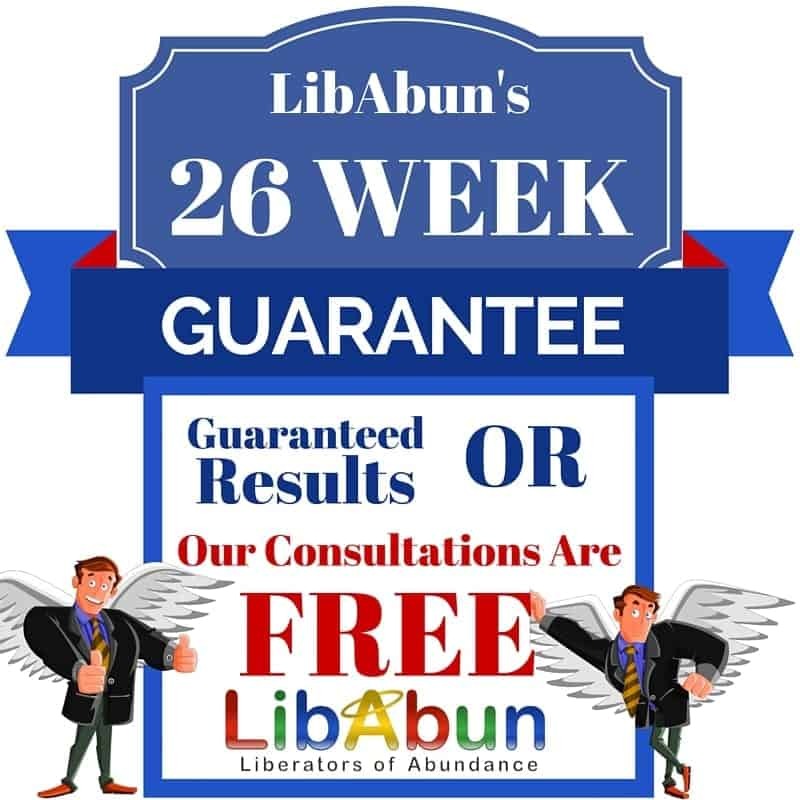 How is the Group Business Coaching Program different from the LibAbun-BEN Business Education Network Program? The program is run twice a month via and online video conference for up to 2-hours each and limited to a small group of proactive business owners just like you. The program covers everything from setting your goals and getting your vision right for your business, through to team building, marketing, sales and the fundamentals you need to get your business really moving to build momentum in business growth. You will have approximately 5-6 hours of ‘business development work’ outside of these fortnightly sessions to work on your business. In addition to these fortnightly sessions, you also get a monthly One-on-One call with one of our Business Coaches to track and discuss your progress, as well as an invitation to attend to our Quarterly Business Plan – Plan days and membership to our ‘Liveplan’ Business Planning modules is also included. Since you’re bouncing ideas off of business owners just like you, many of whom have already achieved successes in their field, you’re amongst leaders you can share and learn from. Group Business Coaching Program is both a forum for educational and practical learning that specifically gets you focused on what you can do today to get your business moving towards the next level of goals you aspire to achieve. You’ll leave this program knowing not only “what” you need to do to create the business you have always wanted but also the “how” in how you’re going to get that done. Once we have helped you to achieve an annual turnover of approximately £250,000 or more, you and your business are then ready to better leverage your systems and team for even greater business coaching results, we will then consider graduating you up to either MentorCLUB or one of our One-on-One Coaching programs to speed up and enhance your results further. Before we put any Business Owner into either our Group Business Coaching or a ‘One-to-one Business Coaching program, we always require to first conduct with them a ‘Business Growth Audit’. We do this to help you first assess, what state is your business in and what are the opportunities to improve it, then we can recommend the best program for you and your business.